Botox - My Plantation Dentist - Heidi Finkelstein D.M.D. Although commonly known as Botox®, this skin treatment is called neuromodulation, which treats wrinkles and lines in the face or neck, among other uses. Temporarily rejuvenate and disappear your frown, brows, and crow's feet lines, even if severe. Over the years, skin loses elasticity due to lower moisture retention, as well as the production of collagen and elastin. This and other factors begin to break down the constitution and structure of the skin, leaving visible lines, sags and wrinkles. Neuromodulation, or Botox®, as it is more commonly known despite being just a brand, is an easy and quick treatment that temporarily softens the muscle movements to reduce lines and wrinkles in the face and neck. It is also used for treating gummy smiles / high lip lines. 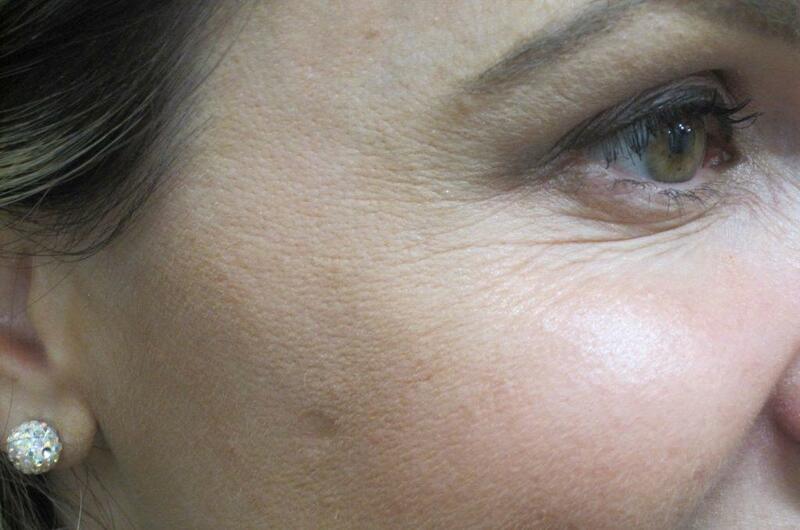 Neuromodulation is used on patients who are unhappy with visible wrinkles, crow’s feet, brow or neck lines. Although treatment normally takes place after the lines have already appeared, it can also be used as a preventive treatment. Other common uses include high lip lines or gummy smiles, and can also be used to treat TMJ (temporomandibular joint dysfunction). Dentists are not just tooth doctors, they are doctors of the head and neck. Dr. Finkelstein is certified with the Esthetic Skin Institute for Advanced Botox and Fillers, and has been practicing Botox® and other similar treatments on her patients for years. 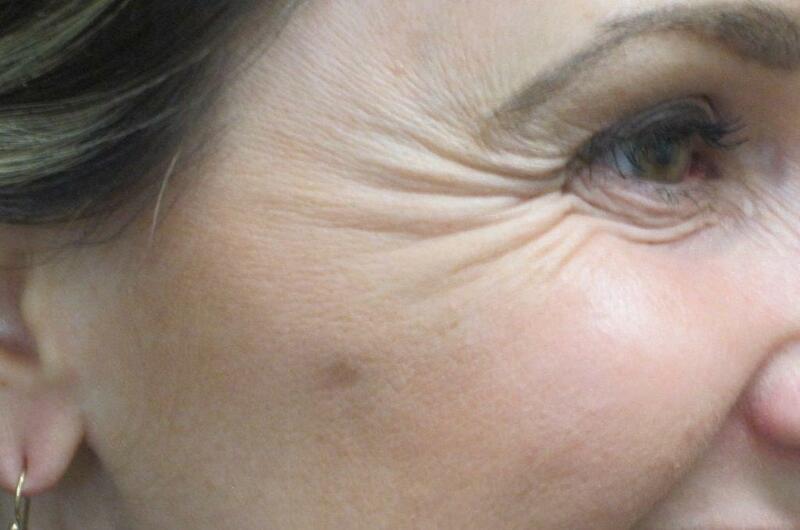 Bet you didn’t know your favorite dentist could also fix your wrinkles! How do I know if I qualify for treatment? A consultation is needed before treatment for all patients. To schedule your complimentary consultation, fill out the form on the left. No downtime after treatment, you can go right back to work right after your procedure if you want to. Yes, Care Credit is accepted for all Botox or filler treatments! Do I need to be on a special diet for treatment? There are no special diets needed prior to treatment, however we recommend taking Arnica Montana 5 days before treatment to help prevent and reduce swelling and bruising. Results and duration varies per patient, however we recommend that treatment is done every 3-9 months. Yes, Botox® and other similar brands such as Xeomin® are approved by the FDA.